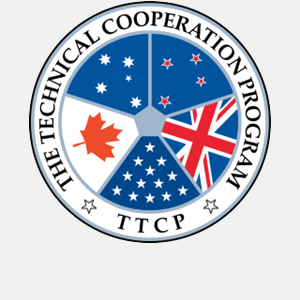 The Technical Cooperation Program (TTCP) is a collaborative five-nation forum between UK, USA, Canada, Australia and New Zealand. TTCP is DST Group’s primary multilateral program of international science and technology (S&T) collaboration and Australia’s most important link into the Defence-related laboratories of our partner nations. It provides a forum for the sharing of ideas and the harmonisation of programs. This gives member nations the potential to extend their research and development (R&D) capabilities at minimal cost, to avoid duplication and to improve interoperability. TTCP involves some 1,000 defence scientists from the member countries. DST contributes to about 60 specialist areas of technology. See the TTCP website for more details.